Doxyxycline 100mg capsules are a very effective antimalarial mediciation that is effective against the worst strains of malaria that can be found across the world but especially in Africa and parts of Asia. 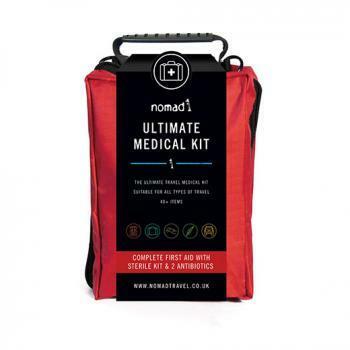 One capsule should be taken daily, starting 2 days before entering the malaria risk zone, continuing whilst at risk from the disease and for a full 4 weeks after your return to the UK or leaving the malarial area. 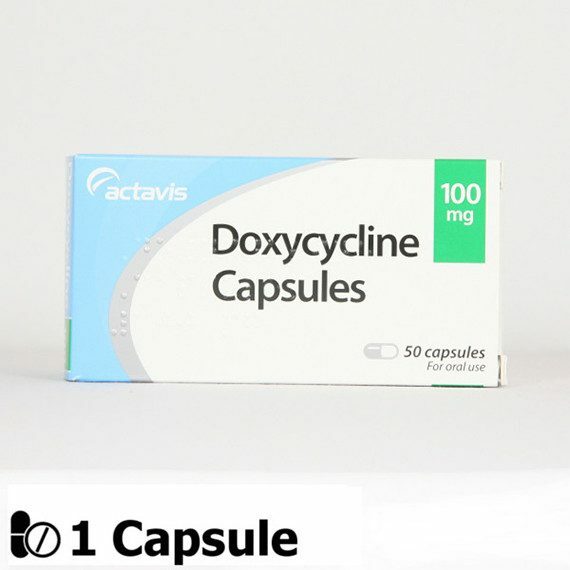 When taking Doxycycline capsules it is important that they are swallowed with plenty of water whilst in an upright position (sitting up or standing). They should always be taken after food and once taken you should remain upright for about 1 hour. Although generally well tolerated the most common side effects may include heart burn, indigestion and increased sensitivity to the sun. 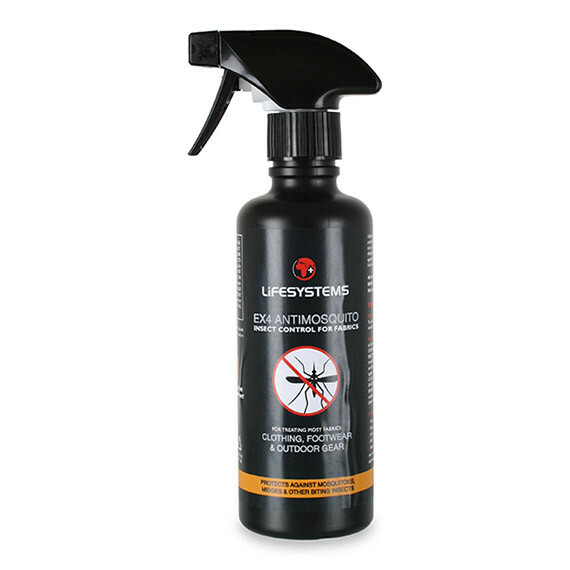 More rarely, they may cause allergic type reactions such as an itchy rash or swelling or the face. No medicine is 100% effective against malaria. 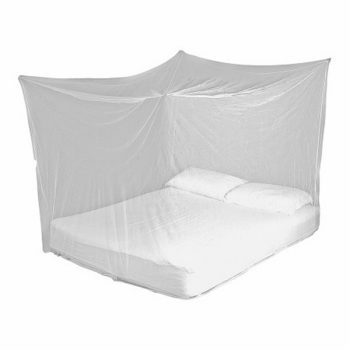 It is very important that you try to reduce the number of insect bites that you get in order to reduce your chances of catching malaria. Doxycycline 100mg capsules should not be taken by children under the age of 12 years.